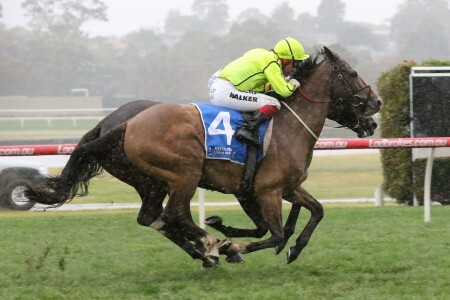 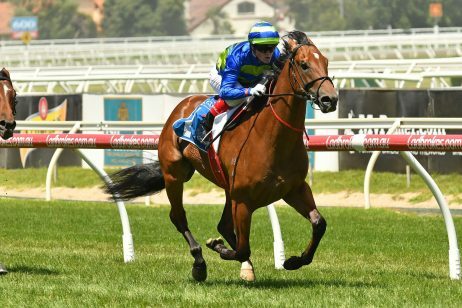 Short-price favourite Written By proved a class above in the 2018 Blue Sapphire Stakes (1200m) at Caulfield on Wednesday, racing home in a time of 1:11.54 to win by a length in the small six-horse field. 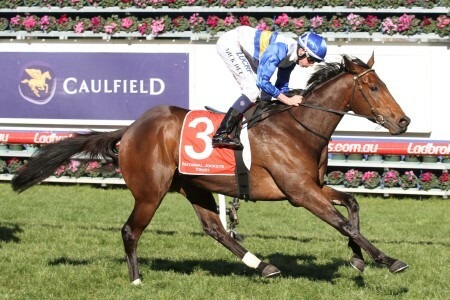 Written By, above, enters as the early second-elect ahead of the Coolmore Stud Stakes. 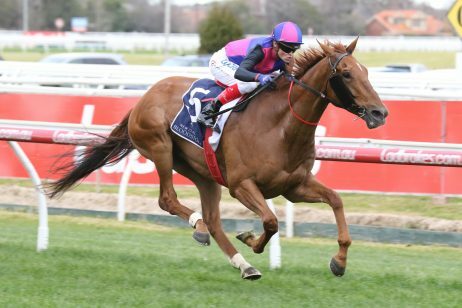 Having familiarity with the track helped, as the colt out of Written Tycoon is now four-from-four at Caulfield. 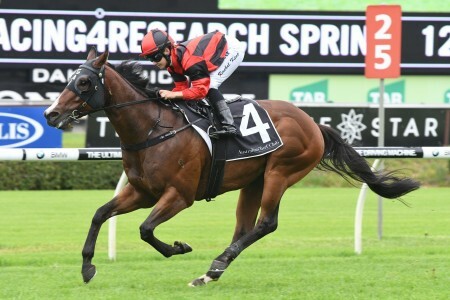 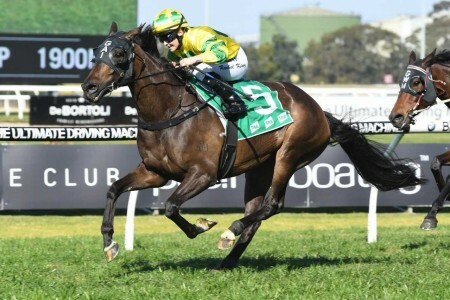 After running fourth in the Golden Slipper (1200m) back in March, it appears a return back to Group 1 level is next for Grahame Begg’s talented three-year old. 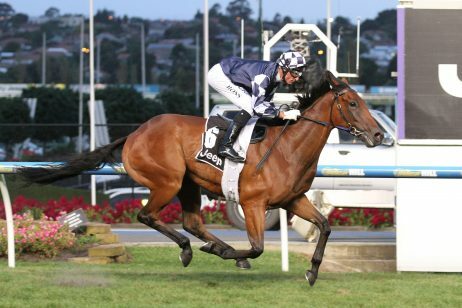 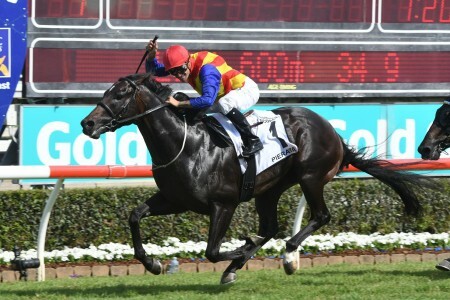 “Obviously this is his target, going on to the Coolmore in two weeks time” Begg told Racing.com following the win. 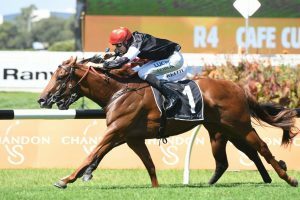 Entering as the $1.60 favourite with Ladbrokes ahead of Wednesday’s race, Written By has remained steady as the $4.00 second-elect behind Zousain ahead of the Coolmore on November 3. 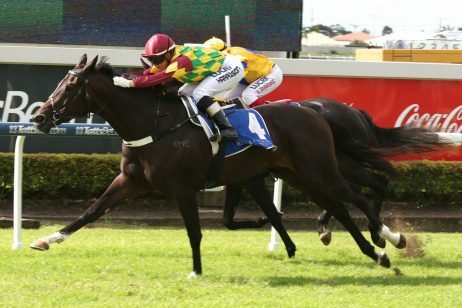 Jockey Jordan Childs steered his ride to perfection on Wednesday after choosing to dictate the pace early. 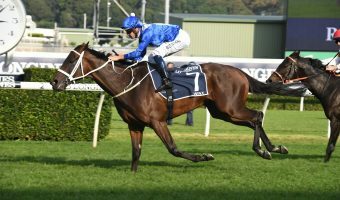 He looked to have plenty of horse underneath him as he turned to kick away down the straight, despite Written By looking a little on edge prior to entering the gates. 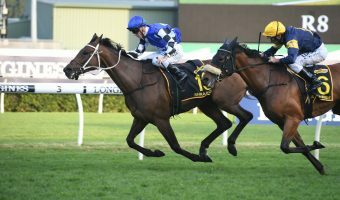 “He just got a little bit agitated in the gates and it just took me a bit long to bring him back,” Childs said. 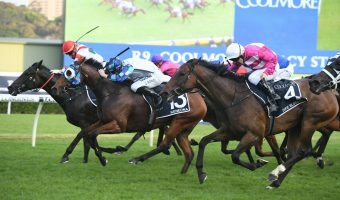 Written By’s turn of foot was on full display down the straight, who hardly looked worried by the late dash from second placegetter Encryption. 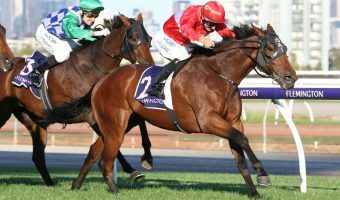 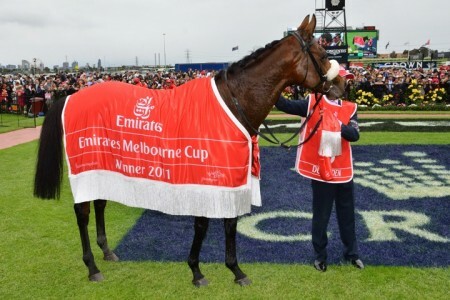 It will take similar speed to win the Coolmore sprint at Flemington next month, a track Written By is completely unfamiliar with. 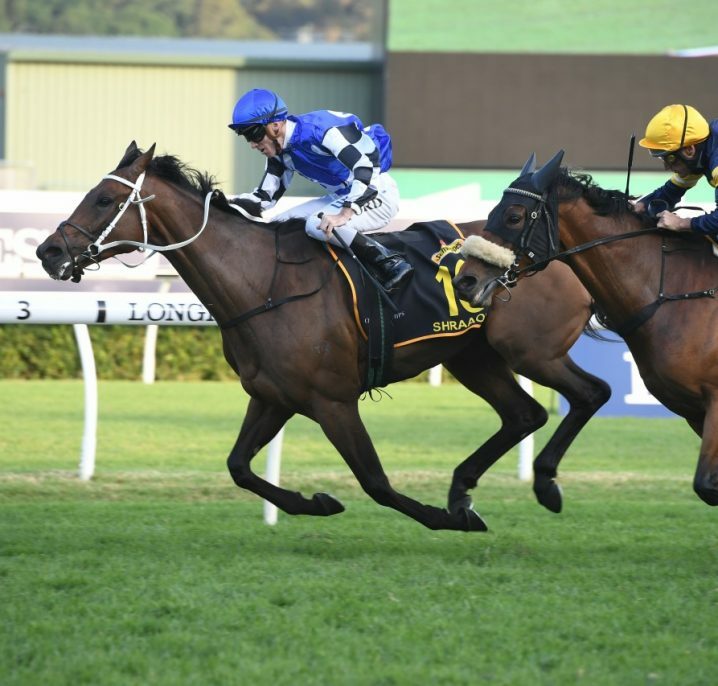 “He’s going to have a gallop there, I think next week. 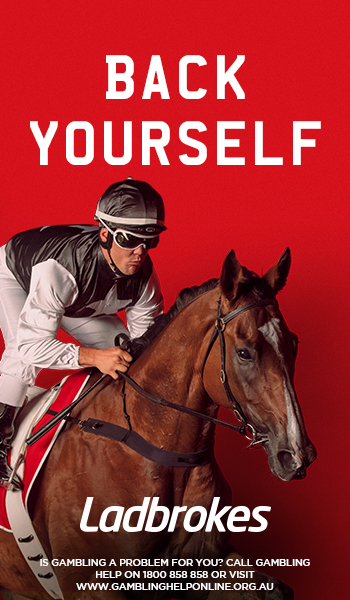 That’s a massive plus, get him to have a look at it, but I don’t reckon it’ll really bother him to be honest” Childs said confidently after the race. 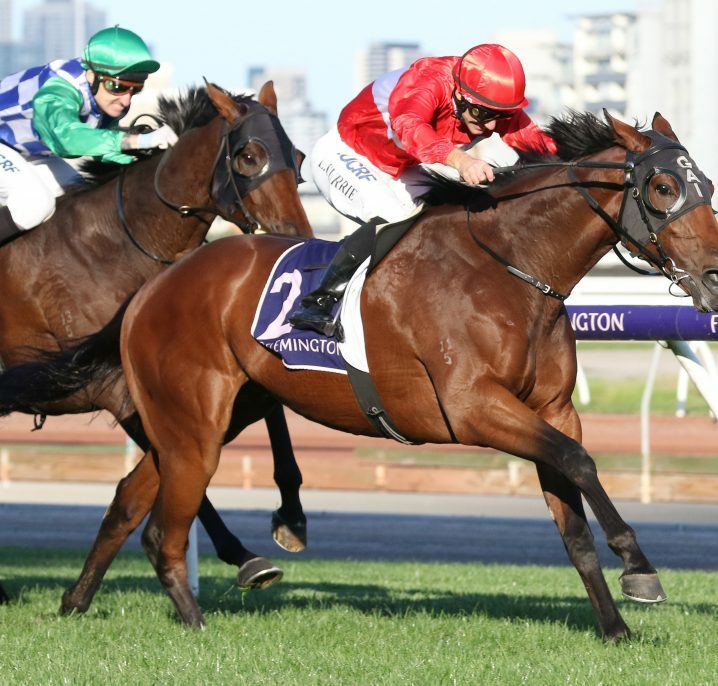 Now with six career wins from seven starts, the stable have every right to feel confident. 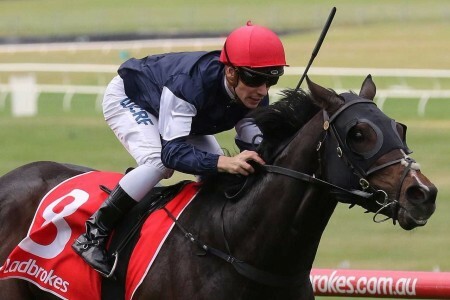 Written By is already a Group 1 winner after taking home the $1.5 million Blue Diamond Stakes (1200m) back in February, and after letting down beautifully down the straight, the sky is the limit for the promising three-year old, a full credit to Childs’ relationship with the horse. 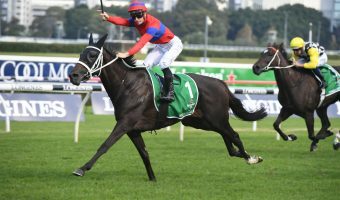 “He’s got a very high cruising speed, and I said to Jordy before the race, use it to your advantage, because we obviously drew well” Begg said. 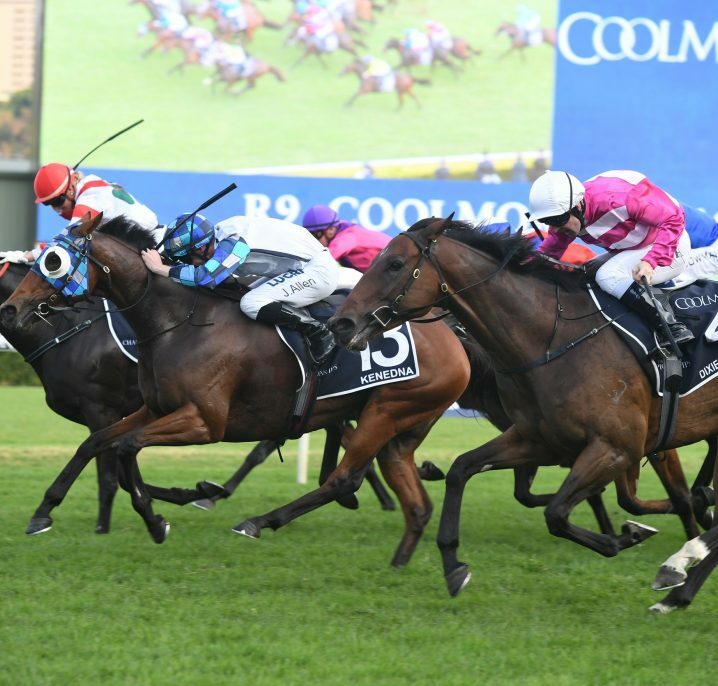 Full Coolmore Stud Stakes Odds can be seen below.